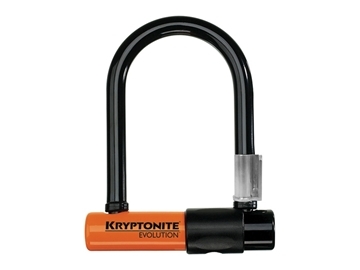 The people at Kryptonite have a pure passion for creating the best security in the world. 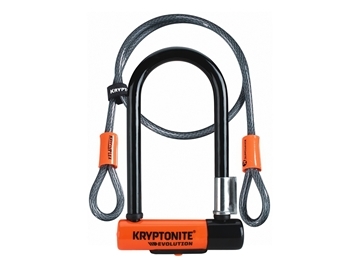 It's their innovative product designs, intimate knowledge of market trends and complete commitment to customers that will continue to keep the competition striving to reach the high bar Kryptonite sets and allows their customers to feel free to stop wherever they want. 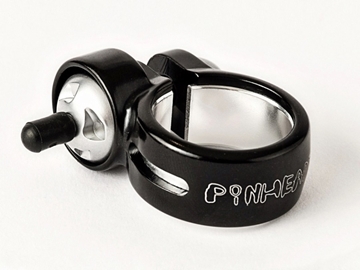 Pinhead offers you the ideal solution to fork and stem theft with their headset lock. This includes the headset locking system, which secures your very expensive forks and stem assembly. 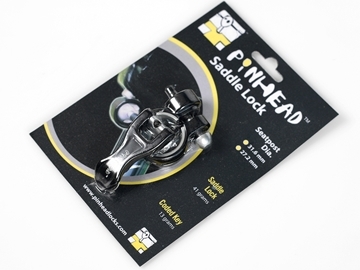 Seat post lock from Pinhead. 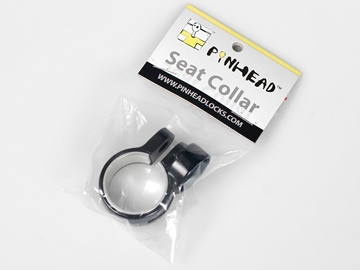 Please ensure you select the right diameter of your seat tube, so we can include the correct size collar. The seat post slides into the seat tube. Measure the diameter of the seat tube. 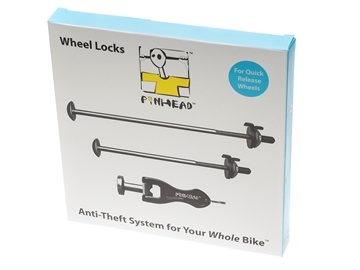 Pinhead offers you the ideal solution to bicycle wheel theft, with their 2 pack lock set. 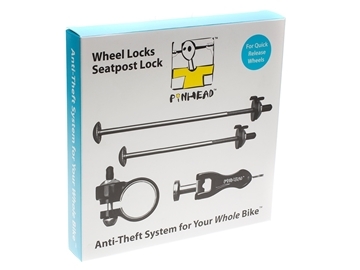 The 2 Pack includes a front and rear wheel locking skewers, with each lock operated using a unique multi combination key, to ensure the security of your wheels at a fraction of their replacement cost. 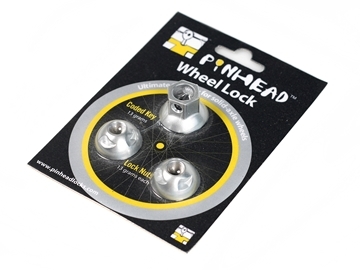 Pinhead offers you the ideal solution to bicycle wheel theft, with their 3 pack lock set. This includes a front and rear wheel locking skewers, with the addition of a seat lock. 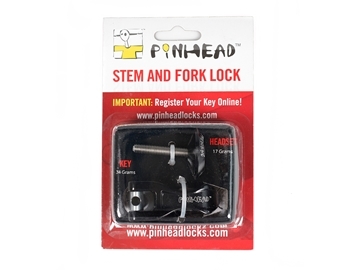 Each lock is operated via a unique multi combination key to ensure the security of your bicycle parts at a fraction of their replacement cost. 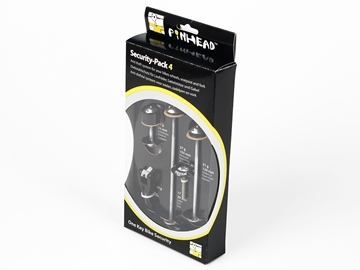 Pinhead offers you the ideal solution to bicycle wheel theft, with their 4 pack lock set. This includes a front and rear wheel locking skewers, seat lock, with the addition of a headset lock. 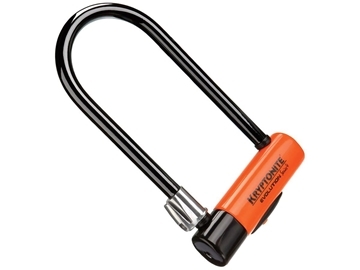 Each lock is operated via a unique multi combination key to ensure the security of your bicycle parts at a fraction of their replacement cost. Solid axle locking skewer from Pinhead.